I make no secret of my distaste for James Franco. What's to like? As my friend Josh Gondelman so perfectly put it, he like "if a semester abroad were a person". 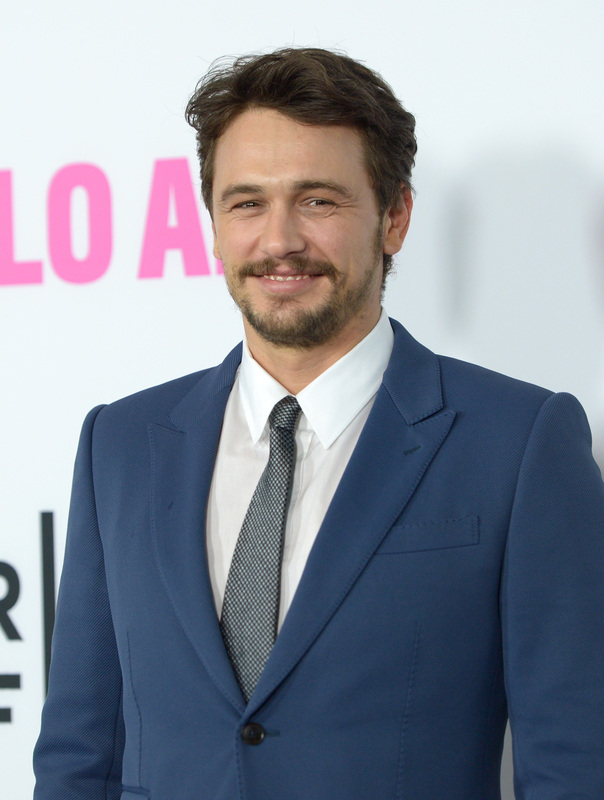 And James Franco has made no secret of his distaste for the prospect of a sequel to Spring Breakers, which apparently is being made without the contribution, or even the consent, of director Harmony Korine. So when James Franco takes to Instagram to rant about his anger towards Spring Breakers 2, neither of us is very happy. First off, you are no DeNiro, my friend, and Spring Breakers was no Taxi Driver- we are talking about a sexploitation film starring Selena Gomez and Vanessa Hudgens, here. Of COURSE the purpose of the original film was to make money. Korine could have made another art-house/Dogme 95 film if he'd wanted to, but he didn't he made Spring Breakers, and I'm not saying that it's not good, I'm just saying that as far as concern that a sequel won't retain the artistic integrity of the first one goes, Franco clearly did not look at the box office figures. You'd think Franco would have been in Hollywood long enough to know that anything that's made money will spawn more things with the possibility of making money. I'm not saying it's right that they make a sequel to Korine's film without his consent (note that I don't care that they don't have Franco's consent; you don't need an actor's consent to make a sequel), I'm just saying that if Franco wants to get mad every time a decision is made for the wrong reasons in the film industry... he's got a very difficult road ahead of him. Plus, did he seriously just use the phrase "raison d'être" in an Instagram post? Check out the Instagram below!